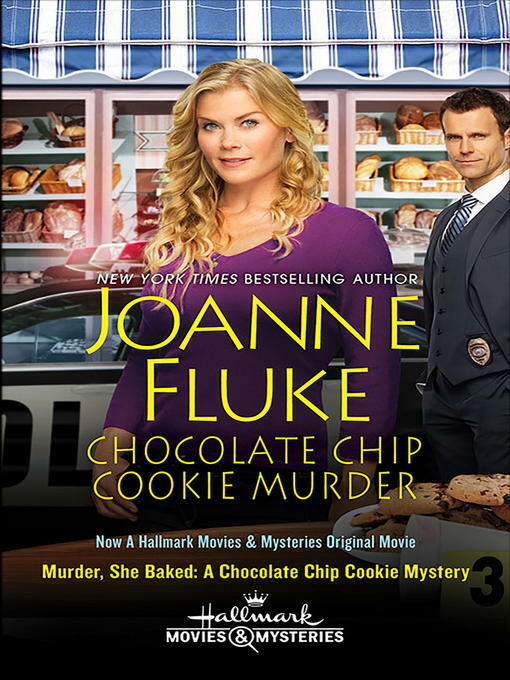 Chocolate chip cookie murder [electronic resource] : Hannah Swensen Mystery Series, Book 1. Joanne Fluke. Electronic reproduction. New York : Kensington Books, 2013. Requires OverDrive Read (file size: N/A KB) or Adobe Digital Editions (file size: 1136 KB) or Kobo app or compatible Kobo device (file size: N/A KB) or Amazon Kindle (file size: N/A KB).